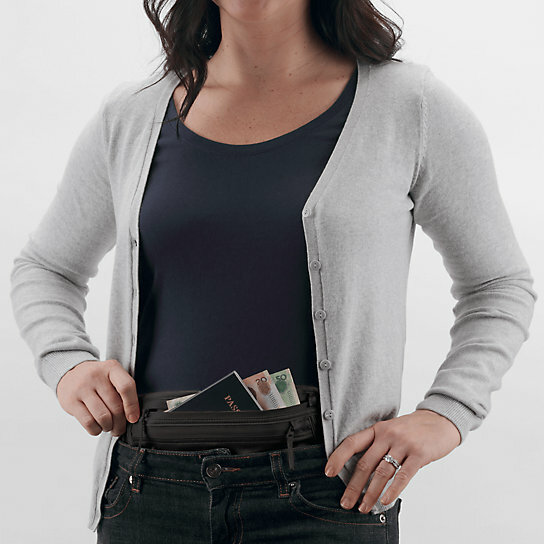 Looking for money belts? 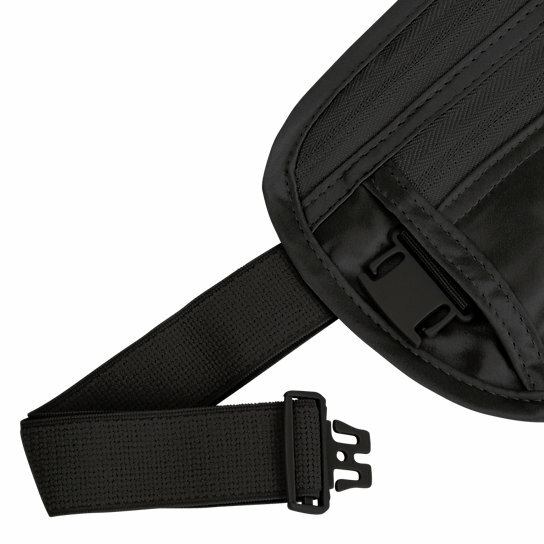 Look no further than this a simple waist-worn under-clothing solution. 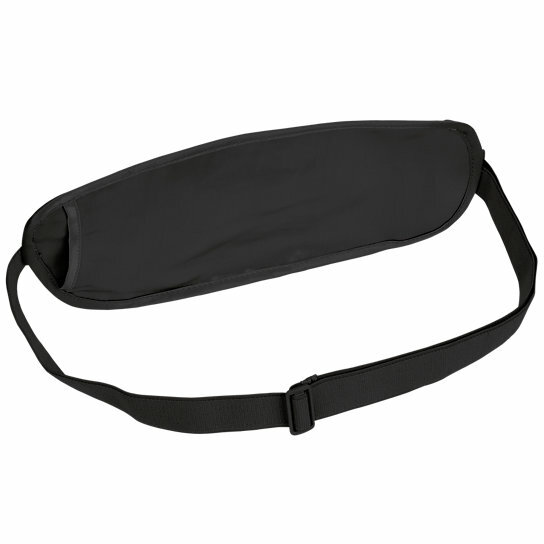 It comes in our soft-to-the-touch washable moisture-resistant natural silk fabric. 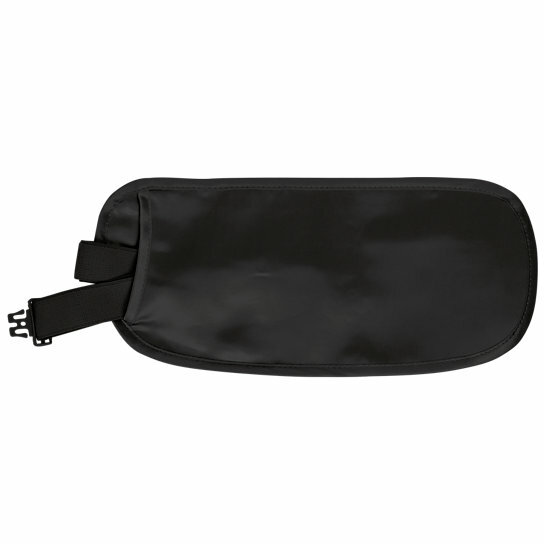 Complete with two zippered pockets for secure organization of documents and other personal identification items you want to keep out of sight, and a soft elastic waistband with strap keeper. 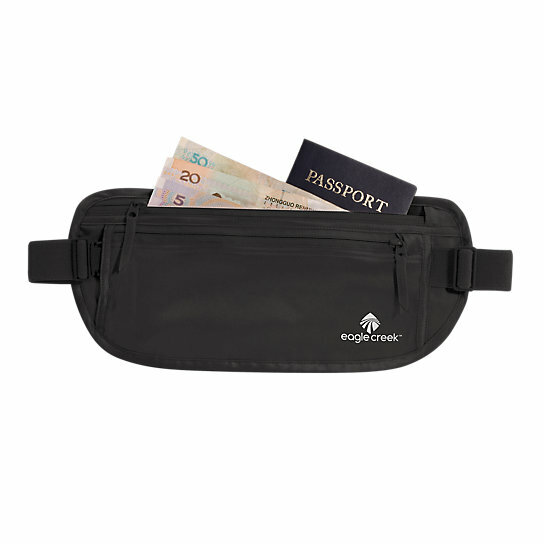 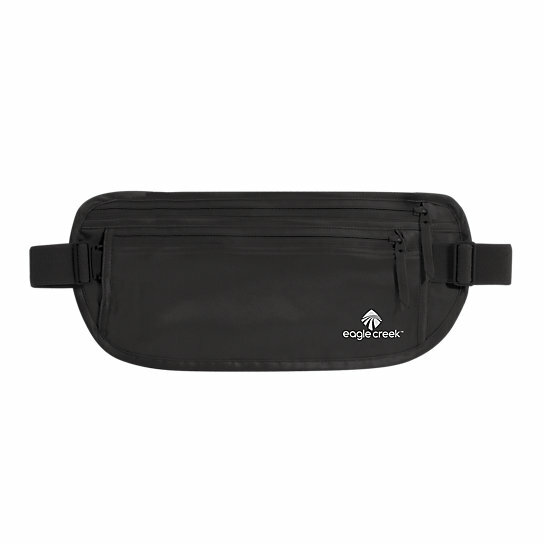 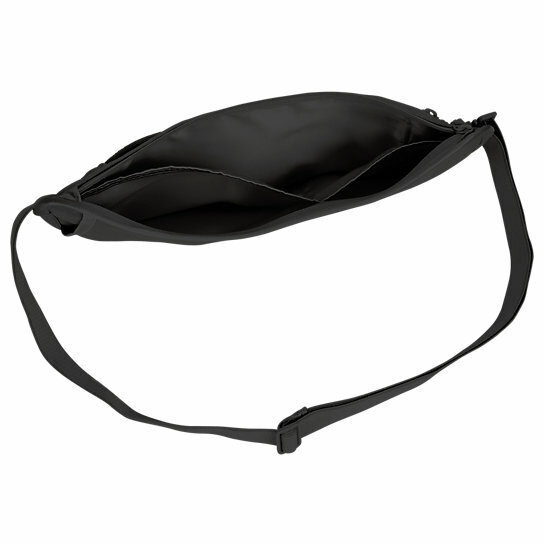 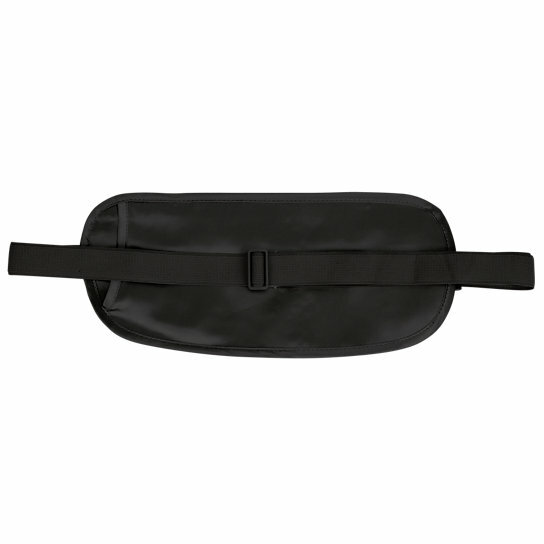 When you’re not wearing this money belt simply tuck the strap in the slip pocket on the back, which was conveniently made for waist strap storage. 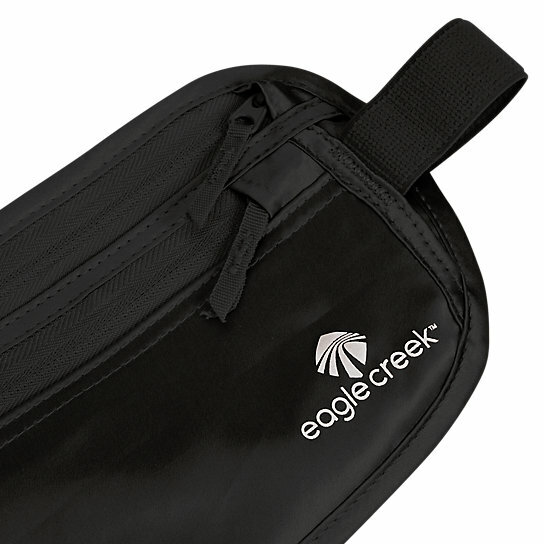 Travel solutions that make sense.